The official WhatsApp client is finally available for Windows 10 and Windows 8 desktop, meaning Windows 10 and Windows 8 users can now use WhatsApp on Windows desktop without having to open a web browser. While WhatsApp for Windows 10 desktop is a great news for billions of PC users out there, the fact is that the WhatsApp for Windows desktop is nothing but improved version of WhatsApp Web. Although the WhatsApp for Windows desktop program is fast and responsive unlike the WhatsApp for Web, you still need to have an active internet connection on your smartphone in order to send and receive messages/photos/videos/audios on your Windows desktop. 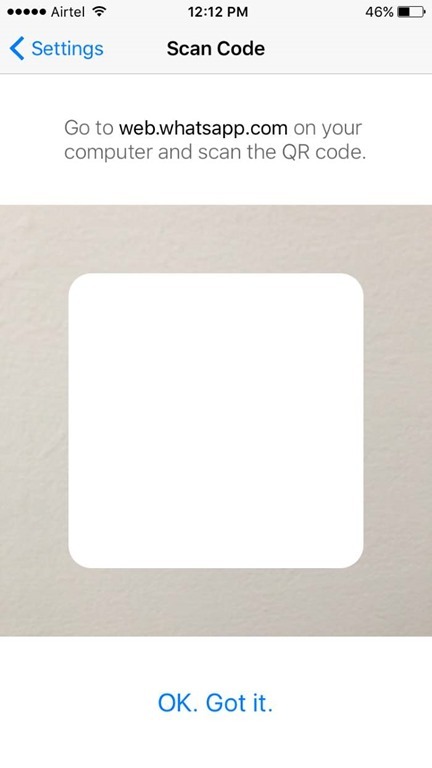 That said, if you spend a large amount of time sitting in front of a PC every day, you might like this WhatsApp for Windows desktop as you can read and replay to WhatsApp messages without touching your smartphone provided that your smartphone is also connected to the web. If you’re excited about WhatsApp for Windows desktop, complete the given below directions to download and install WhatsApp on Windows 10 desktop in under five minutes. Important: WhatsApp is currently available for 64-bit or x64 type of Windows 10 and Windows 8. So, users running 32-bit or x86 type of Windows need to wait for a few more weeks in order to use WhatsApp on their computer. To check your type of Windows 10, please refer to our check if you’re running 32-bit or 64-bit Windows 10 guide. Step 1: The first step is to download WhatsApp for Windows desktop installer. 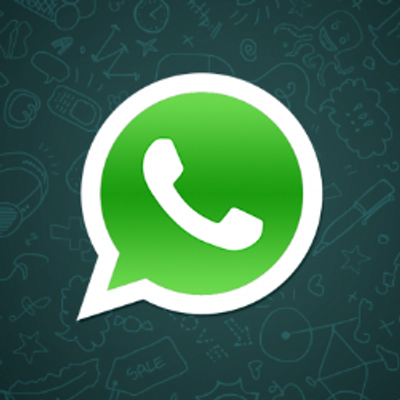 Visit this page of WhatsApp website, and click Download for Windows button to download the setup file. The setup file is about 65 MB. Step 2: Once the WhatsApp setup file is on your PC, double-click on the installer file to launch the setup to see the following screen with a QR code. Step 3: Now, on your smartphone, launch WhatsApp app and make sure that your smartphone is connected to the internet. Step 4: On your phone, open the WhatsApp app, tap Settings (iPhone) or Menu (Windows Phone & Android), and then tap WhatsApp Web option to open the QR code scanner. Step 5: Using your smartphone, scan the QR code which is being shown on your Windows 10 desktop, and then click OK, Got it or similar button to confirm the scan. That’s it! 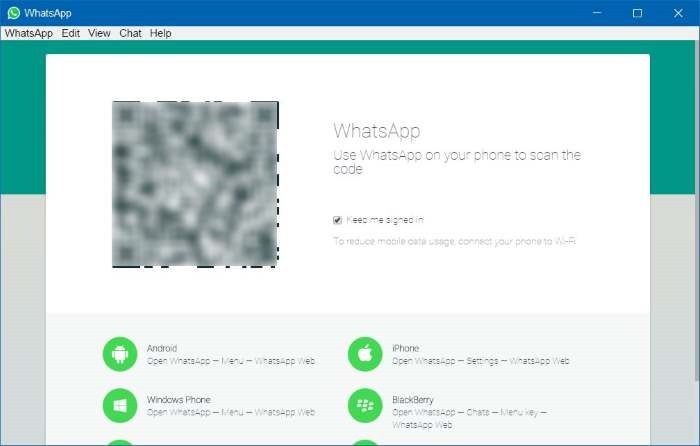 The WhatsApp app on your phone will send the scanned information to WhatsApp servers, and your WhatsApp program on Windows 10 desktop should now show your recent messages. That’s it!